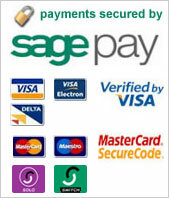 Apply online and pay here using our Quick Payment Service. Once you have paid our administration fee UPS Rentals will email you a link to fill in your application form and email back to us. This fee is non-refundable unless the property is already agreed.